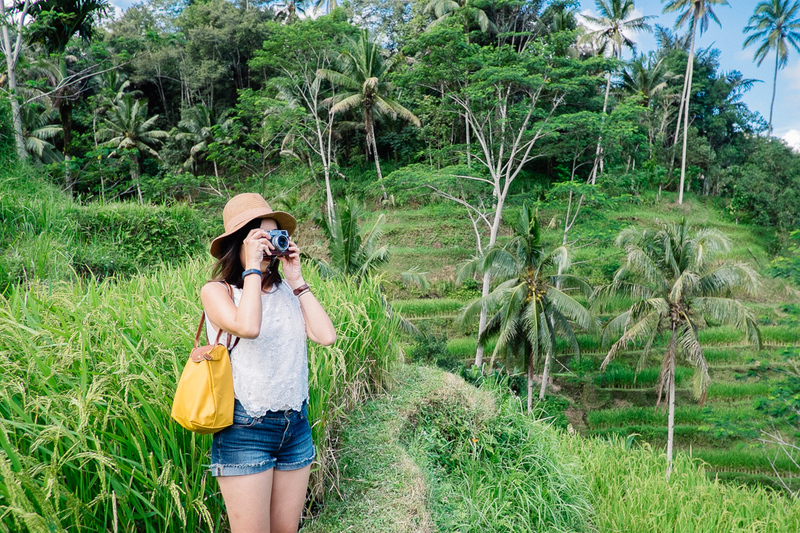 Our thoughts of Bali before the trip – its not exactly in our priority list of places to visit because firstly we’re not beach go-ers and secondly it is so close to home we could visit later down the track. Its been almost 2 weeks since we’ve been back from our Bali trip and lets just say our perceptions of the place has changed. 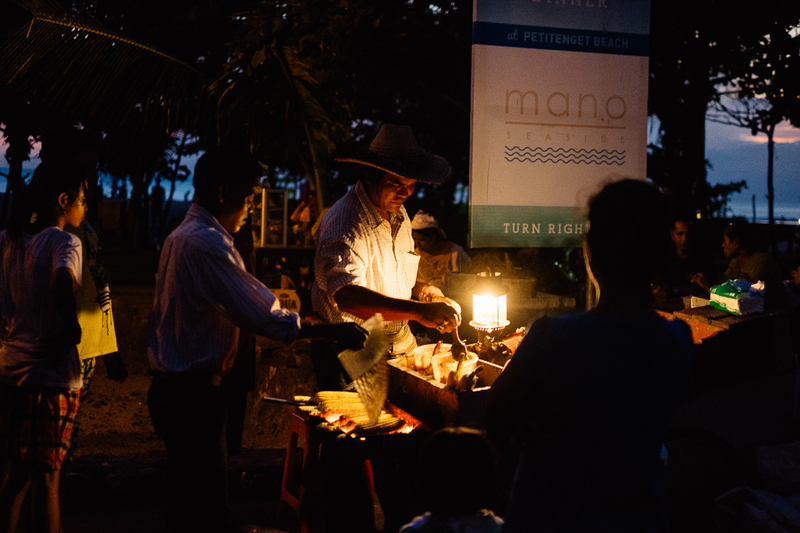 The friendly nature of Balinese people; we love that they take customer service to the next level and treat you as a friend rather than a customer. We’ve had quite a few good conversations with resort/hotel stuff, cab drivers, waiters who aren’t afraid to talk to you about your day, where you come from, always ensuring things are okay etc. They are also very polite, we heard the words “please”, and “my pleasure” countless times! Cafe scene; Seminyak is the place to be for cafe hopping! Yes, it almost feels like home and safe to say that the food is pretty good too, better yet they are almost half the price of what we pay in Sydney! 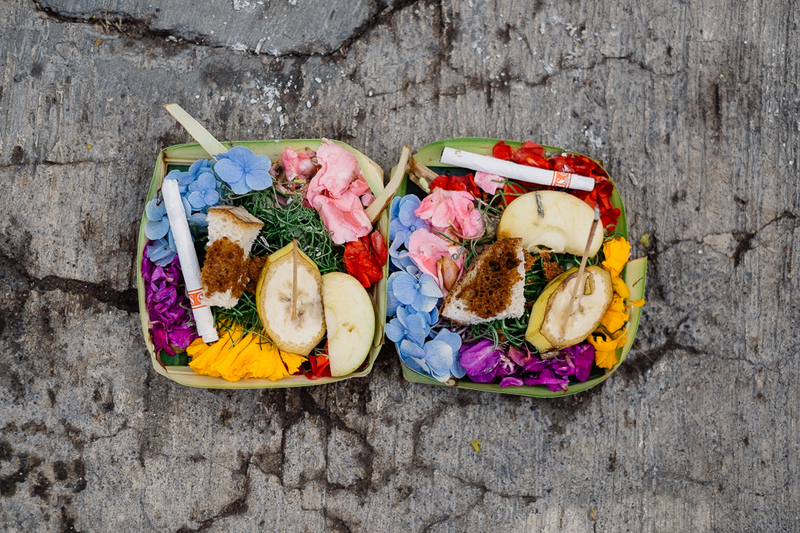 Scents around Bali; There are always lovely scents every where you go, from the incense they burn to the oils they add into towels for you to freshen up with. Streets of Bali; They can get repetitive with the kind of things they sell and you wonder how they earn a living with that many competitors! But its always interesting gazing out the car window at what life is like for the people there. 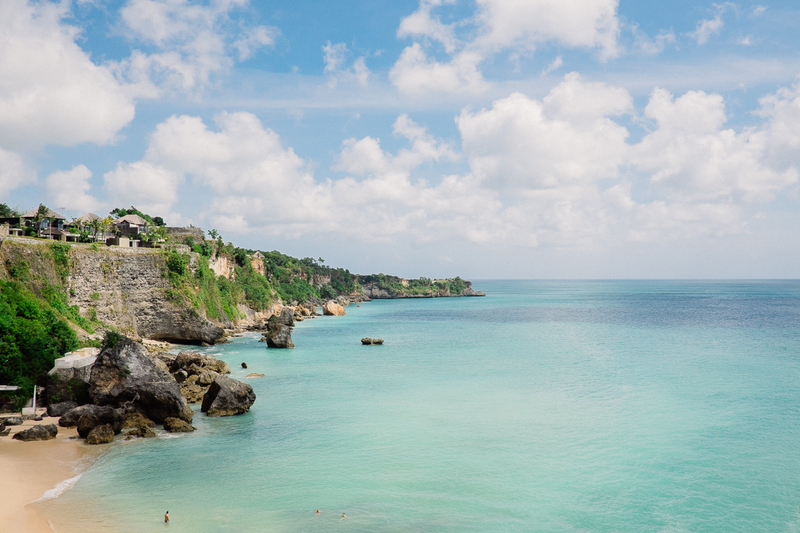 Landscapes, scenery, sunsets – we only saw so much but every bit were postcard worthy! Resort life; it was our first time staying at a resort (we stayed at Rimba, Jimbaran), it was hard to just “chillax” being the kind who likes to keep busy when traveling but we got into it pretty quickly. The whole idea of Bali being a dangerous place; Our families were worried before and during our trip, its a shame for such a lovely place with lovely people 🙁 Perhaps there are some dangerous places but it would be wise to avoid going to dodgy nightclubs/bars in some parts of town. The HEAT! ; it can get pretty humid around midday that you’d wish that you were in an a/c space. Traffic; Its fascinating and scary at the same time seeing how people drive there. Honking your horn can have several meanings; cars to other cars/motorbikes – “I’m coming through!”, from taxis to tourists, ” do you need a taxi?” You can imagine how noisy it can get… then there’s the whole “create an extra lane whenever you want” thing.. They don’t include taxes in the prices you see until you check out; so things are slightly more expensive than you thought initially, too used to Australia’s system – what you see is what you pay! The amount of zeros in their currency; I barely handled the cash because the zeros confuses me and its odd that the change is sometimes considered ‘too small’ that you won’t get your change. More days! 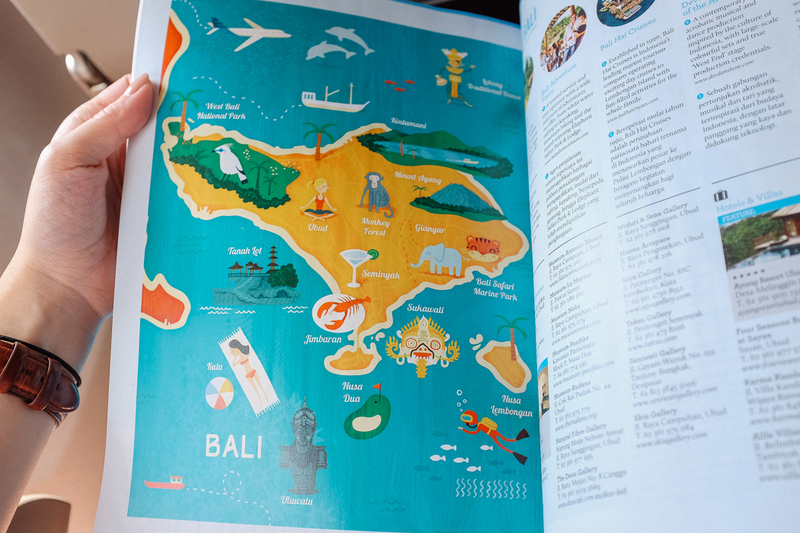 I think we barely scrapped the surface of what Bali has to offer, since even the islands around Bali are apparently worth visiting too. Hope I’ll get around to posting more from our Bali trip soon!